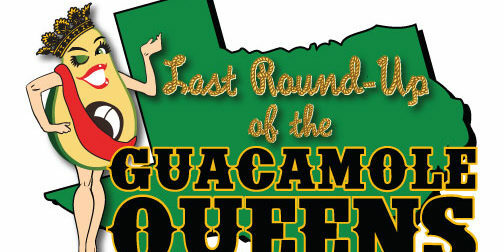 The Last Roundup of The Guacamole Queens Cast List! and Flex Passes now available! 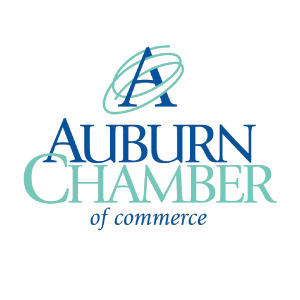 Auburn Area Community Theatre is a 501c3 non-profit corporation that exists to serve the Auburn/Opelika Community. Its purpose is to provide an opportunity for education and participation in the world of theatre and present quality, entertaining and thought-provoking theatre experience. 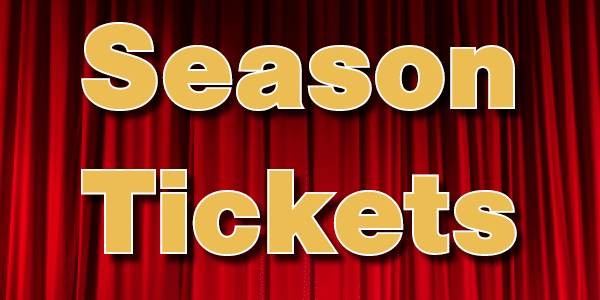 Auburn Area Community Theatre is a member of the Auburn Arts Association, the Alabama Conference of Theatre, The Southeastern Theatre Conference, The American Association of Community Theatre, and the Auburn Chamber of Commerce.